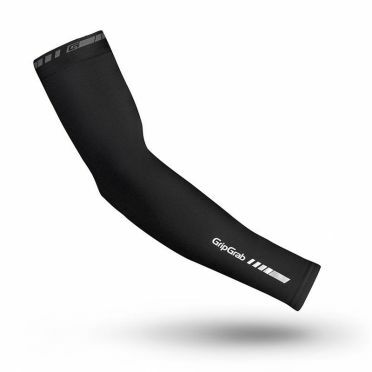 The Gripgrab Leg warmers aquarepel black feature excellent water repellent properties and in addition have the same insulating effect as our Leg warmers classic. 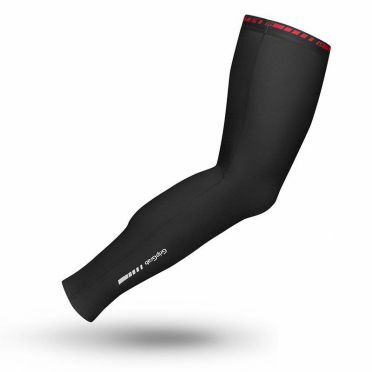 The front panel has an additional windproof membrane to protect the knees and shins from the cooling effect of rain and wind. This feature makes the warmers a perfect companion to windproof bib shorts in harsh riding conditions. 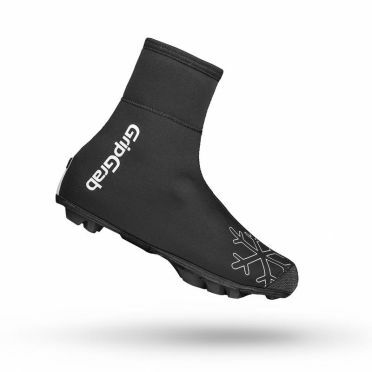 Silicon elastic grippers at the top keep the warmers in place, while a second silicon gripper at the base makes it possible to position the water-repellent warmer over a waterproof overshoe to prevent wet feet. Reflective logos add to your visibility and safety. 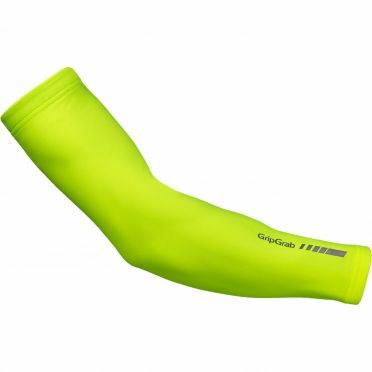 In contrast to classic warmers, these AquaRepel warmers don't get soaked in water as much and therefore are lighter and more comfortable to wear in rain. The Gripgrab Knee warmers classic black are both insulating and breathable making them ideal for keeping your knees warm while cycling on cold days. Temperature is regulated thanks to a breathable brushed fleece fabric. 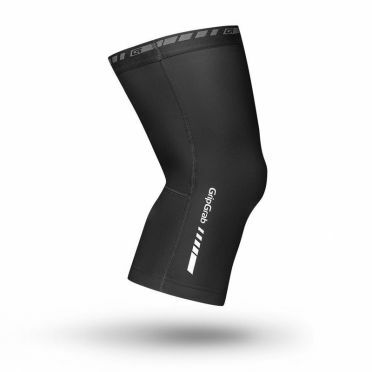 A silicon elastic grip at the top of the knee warmer and diagonal stitch on the rear panel behind the knee ensures maximum comfort. 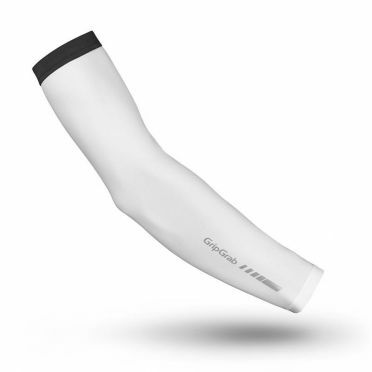 The silicon grip hugs your leg creating an anatomical fit. By placing the seam diagonally down the back of the leg there is no rubbing caused by the seam increasing the comfort. Reflective logos add to your visibility and safety. 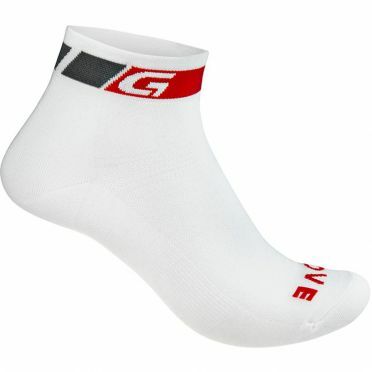 The GripGrab cycling socks low white are lightweight summer socks in Coolmax mesh, ideal for cycling in hot conditions. The open mesh zones secure high breathability and also make the sock ideal for spinning and indoor exercise. 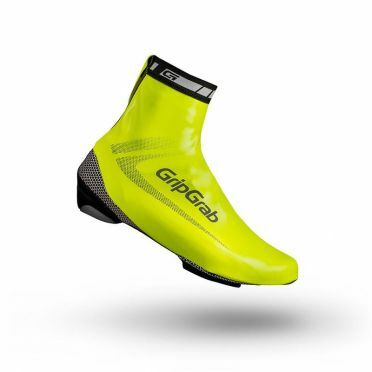 Low-cut profile for minimal coverage of the ankle. 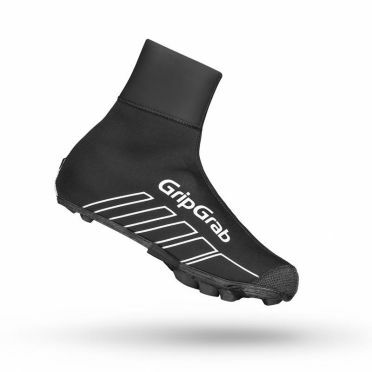 The GripGrab cycling socks regular black are lightweight summer socks in Coolmax mesh, ideal for cycling in hot conditions. 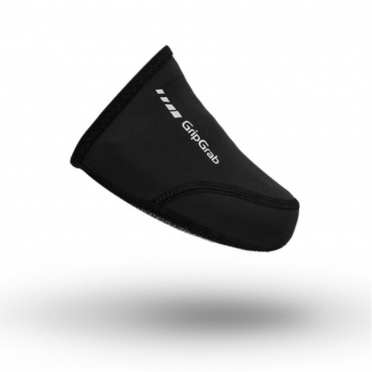 The open mesh zones secure high breathability and also make the sock ideal for spinning and indoor exercise. 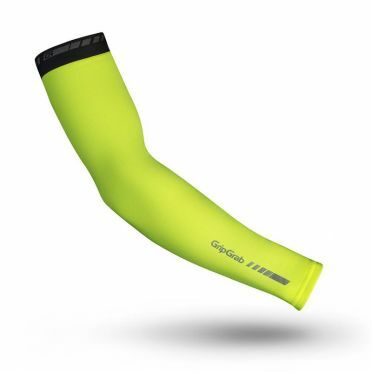 Regular-cut profile. 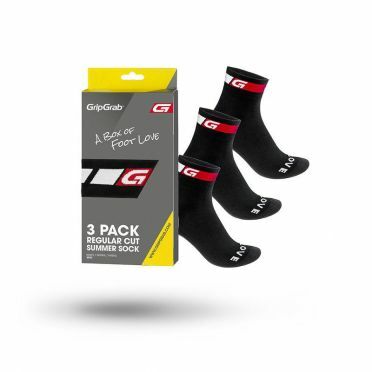 GripGrab Classic cycling socks regular 3-pack black, value pack of the popular GripGrab cycling socks regular. 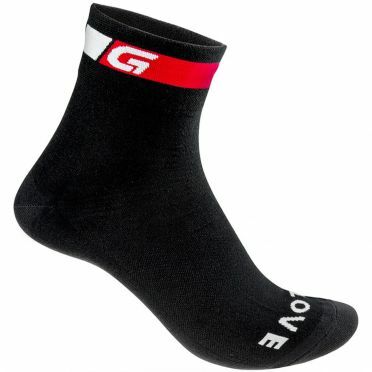 Lightweight, Coolmax mesh and high breathability makes these socks ideal for cycling in hot conditions, spinning and indoor exercise. 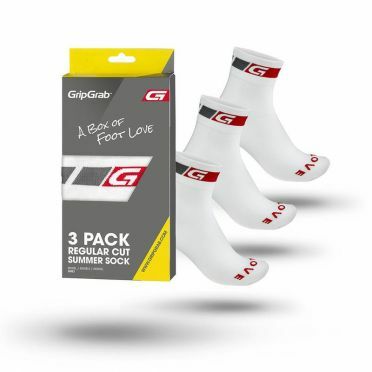 GripGrab Cycling socks regular 3-pack white, value pack of the popular GripGrab cycling socks regular. 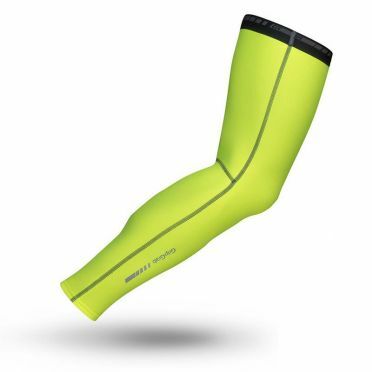 Lightweight, Coolmax mesh and high breathability makes these socks ideal for cycling in hot conditions, spinning and indoor exercise.